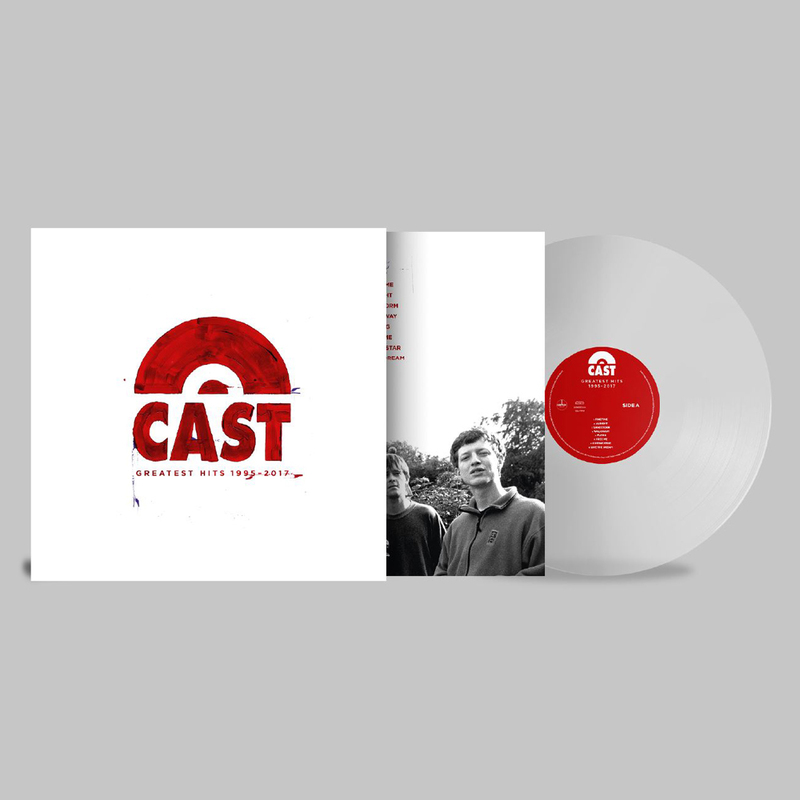 180G Heavyweight Clear Vinyl with Original Artwork housing The Greatest Hits of Cast. All of the Hits across the Liverpool band’s 6 studio albums which offer 7 UK Top 10 Singles. Including: Finetime, Alright, Sandstorm, Walkaway, Flying, Free Me, Live The Dream.